Conceptual renderings courtesy of Eisterhold Associates Inc.
March 25, 2015, marks the 25th anniversary of National Medal of Honor Day, approved as Public Law 101-564 by the 101st U.S. Congress in November 1990. The March 25 day of official observance was chosen because the first six Medals of Honor were awarded on that date in 1863 to members of Andrews’ Raiders for their actions during the Great Locomotive Chase, a daring raid by Union forces to commandeer a train and destroy a vital Confederate railroad supply line between Chattanooga, Tenn. and Atlanta, Ga. 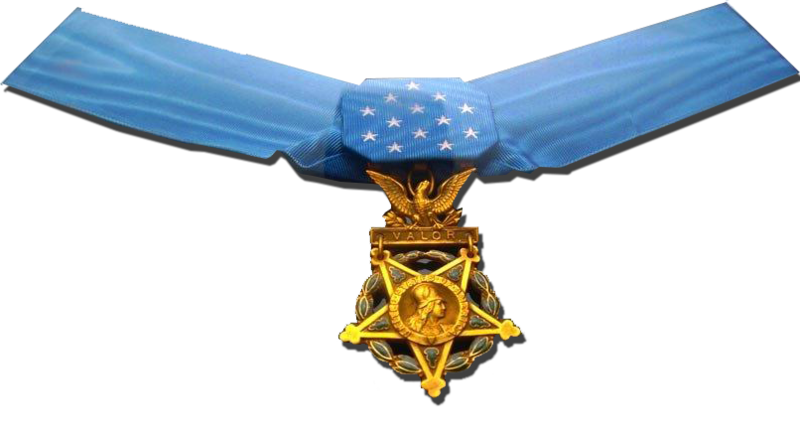 While many Americans are familiar with the significance of the Medal of Honor and the exceptional heroism of its recipients, most are unaware of this special day’s existence as a solemn time to reflect that the United States’ highest military award represents the spirit and ideals at the heart of our democracy. Planners of the National Museum of the United States Army believe the Museum’s evocative Medal of Honor Garden experience will not only broaden awareness of National Medal of Honor Day, but also provide inspiration to visitors of all ages by instilling Army and citizen values into their lives. Thematically, the Medal of Honor Garden is designed in three sections to reflect the intrepidity, gallantry, and valor of the recipients. Compelling displays will inform the visitors of the extraordinary service and sacrifice of Soldiers who have earned the award established by President Lincoln in 1862. Three specific areas will comprise the visitor’s experience. Two vestibules will include a series of educational panels, audio tour devices, and three learning stations offering several different interactive educational programs. The Garden will be a contemplative space where the visitor can reflect on the immensity of the sacrifices these Soldiers have made. The vestibules will invite the visitor to internalize the medal’s history and significance by following ten different Medal of Honor recipients through the respective actions that earned them the award. At each decision point, the visitor is asked, What Would You Do? and then they discover the choice made by the honored Soldier. The vestibule will also display a Pyramid of Honor wall graphic and a life-size replica of the Medal of Honor. 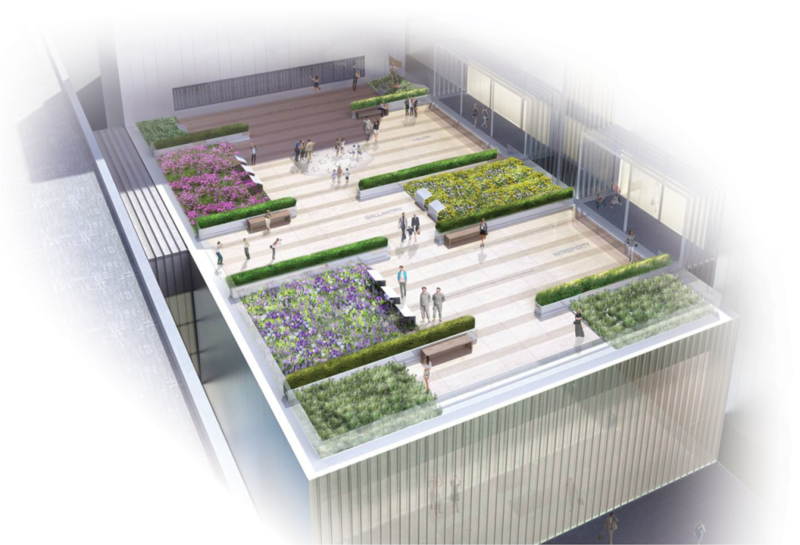 The Garden itself is a dedicated outdoor rooftop area adjacent to the vestibules and the Veterans’ Hall. The Garden’s south side features a wall of names venerating each of the 2,439 Army recipients to date of the highest award for valor the nation has bestowed. To date, 169 Army recipients have also been honored by friends and family members in The Army Historical Foundation’s Registry of the American Soldier (armyhistory.org). Two from Somalia and one from each of the seven major wars since the medal was established are featured on these pages. All told, the Museum’s Medal of Honor experience will complement the significance of National Medal of Honor Day, demonstrating how the bravery of a small group of Soldiers has affected not only their comrades, but also the nation, its history, and its values.